This two bedroom floor plan is designed for comfortable living at an affordable price. Perfect for anyone looking to downsize and yet still be able to entertain. 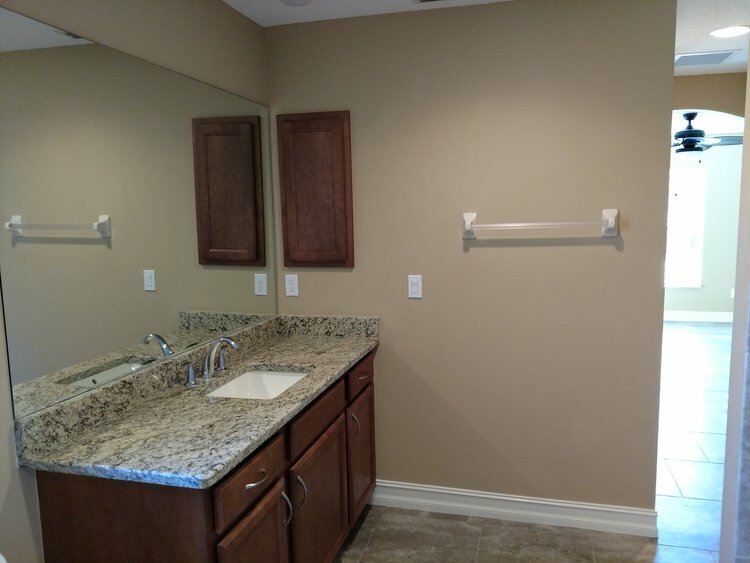 With 9’4” walls, vaulted ceiling, and open floor plan, this home is very spacious. 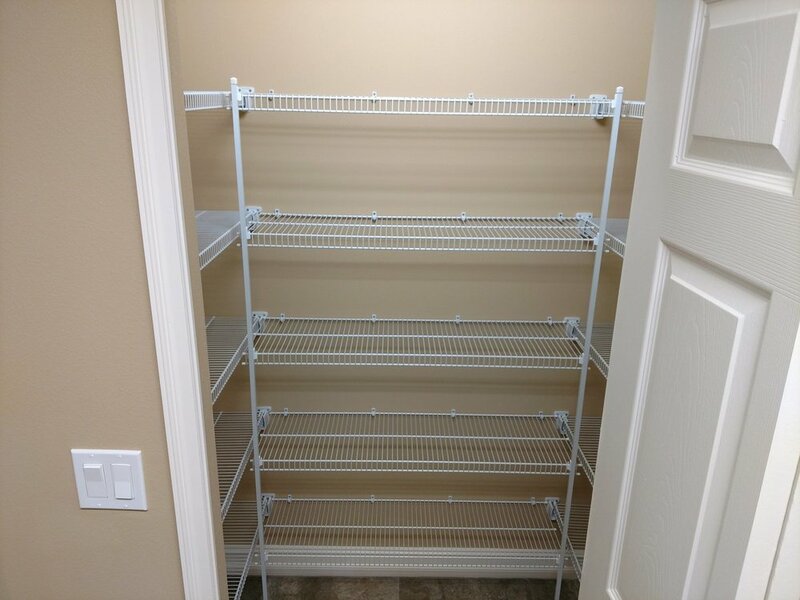 This home also features a large walk in pantry with loads of shelving. Open your three paneled, fully pocketing sliding glass doors to make your lanai and optional pool area part of your living space. With two master suites and a pool bath, this small home has big home features.